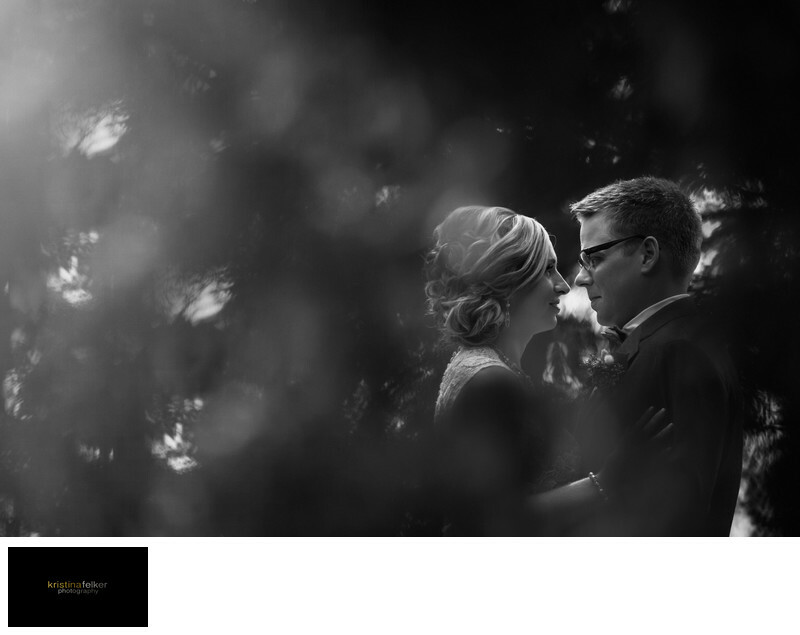 Black and white images of wedding couple in edmonton alberta. alberta weddings. wedding photographers in edmonton. Edmonton wedding photographers. Luxurious wedding photographers i edmonton. Calgary luxurious wedding photographers. Experienced wedding photographers. Experienced wedding photographers in edmonton. Unique wedding photos edmonton. wedding photos calgary. Calgarian wedding photographers. Wedding pictures in calgary. Wedding Photos in nature setting. Wed in edmonton. Yes wedding. yyc wedding. bride and groom portraits. portraits of bride and groom in edmonton. wedding pictures in edmonton and surrounding area. nature pictures in the city of edmonton. edmonton wedding photos downtown.